Our fish feed pellet machines enjoy great popularity in the countries, such as Nigeria, Uganda, India, Indonesia, and United States etc. 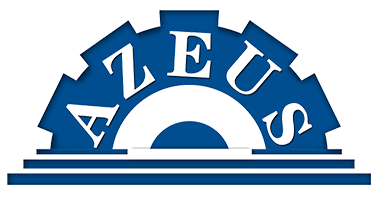 In Nov 20th, 2015, our customer John, located on the bank of the Connecticut River, America, successfully purchased Model SH800 Fish Feed Dryer (also called Multi-layer Mesh Belt Dryer) from Azeus Fish Feed Machinery. John is running two large-sized fish farm, one being tilapia and catfish farms, the other shrimp and crab, with more than 10 farmers working with him. He started with pond fish in 2008. After drawing benefit from it, he decided to open this business and extended his pond into medium-sized fish farm. Till now, he has successfully expanded the fish production scale, being an pisciculture expert in his locals, and gains lots of fun in his daily life. With the expansion of the fish farms, fish feed has been an increasingly important matter. Consumers pay more attention to the nutritious & delicious fish, which induces that fish farmers should feed their fish with nutrition-balanced fish feed pellet. For that matter, John bought a 1-1.2 T/H fish feed production line last year, and exchanges the dryer this year. 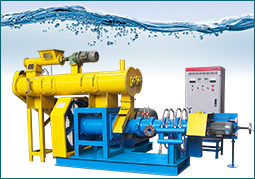 Fish feed dryer plays an important role in sinking & floating fish feed making process. 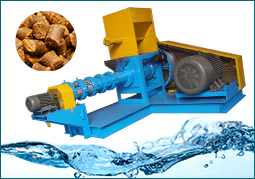 It is specially designed to remove the moisture and heat of fish feed pellets. 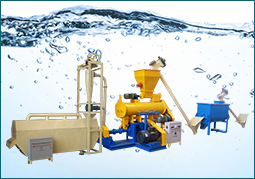 In a fish feed plant, it can be used in connection with fish feed extruder and feed pellet cooler machine. Uniform pellet drying, flexible configuration and unique air dividing device, mesh belt dryers are offered with three models for your drying demands! 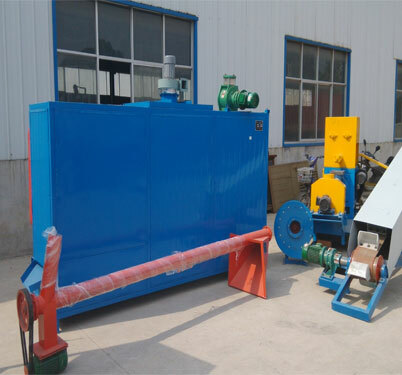 If you interest in our fish feed machines, we will as well as provide you with every solutions and detail information about the machine.